In just over four months from today, marketers around the world will have the opportunity to launch a new product on what is arguably the coolest launch date possible – October 10th, 2010 (10.10.10). This date only occurs once a century. You won’t have another opportunity for a 10.10.10 product launch until October 2110 in 100 years. Since most of us will not be around to see the next occurrence, I would encourage you to think about what you can do to maximize this coming launch date. Unfortunately, October 10th falls on a Sunday this year, so a consumer-oriented product launch will be more appropriate than a product marketed to businesses. Within the past few years I have witnessed a growing interest in scheduling special events for one of these special days. I have numerous friends who scheduled weddings on 07.07.07. Others have been lucky enough to have a baby born on 05.05.05 or one of the other special days. 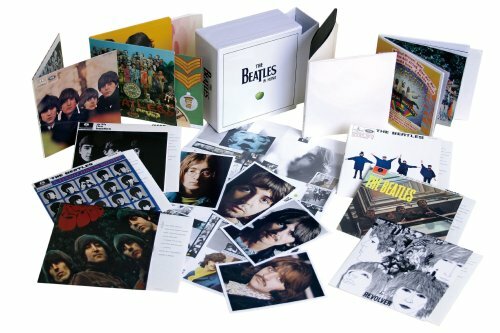 Last year, 09.09.09 was the launch date for the entire collection of Beatles albums to be released in their digitally re-mastered format. Electronic Arts timed the launch of its Beatles Rock Band video game to coincide with the September 9th date as well. Surprisingly, few other businesses have capitalized on this rare numbering phenomenon for marketing purposes. 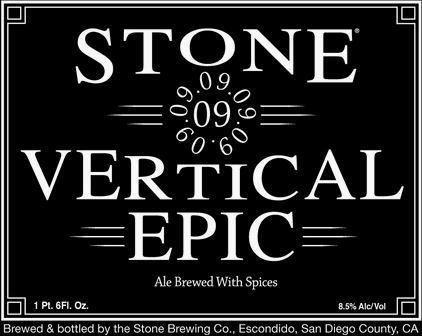 Perhaps the best strategy I have seen comes from Stone Brewing Company, which has been releasing a series of “Vertical Epic Ales” one year, one month and one day apart starting on 02.02.02. Otherwise, I have been unable to find much commercial activity synchronized with these dates. However, there have been humanitarian, athletic and political activities orchestrated around these dates. 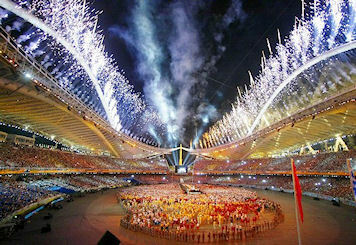 08.08.08 was the opening day for the Beijing Summer Olympic Games in China. It was also coincidentally the day that Georgia began a full-scale attack on the republic of South Ossetia. On 07.07.07, the new Seven Wonders of the World were announced. The July 7th date also marked the start of a worldwide series of concert events to promote climate change called Live Earth. There were no major product announcements on 06.06.06, which in contrast to 10.10.10 is probably the worst possible day for a launch event. However, the day was not without its place in history. BAA, which owns London’s Heathrow, Gatwick and Stansted Airports, were taken over by Spain’s Group Ferrovial on the sixth of June. As you might expect the Church of Satan celebrated a 40th Anniversary High Mass in Los Angeles. And perhaps, most noteworthy is that the Sudanese stole 350 cattle from neighboring Chad. In my research I was unable to find any remarkable commercial or political activity on 05.05.05, 04.04.04, 03.03.03 or 02.02.02. Please comment if you can recall noteworthy activities on any of these days. What will happen on 10.10.10? 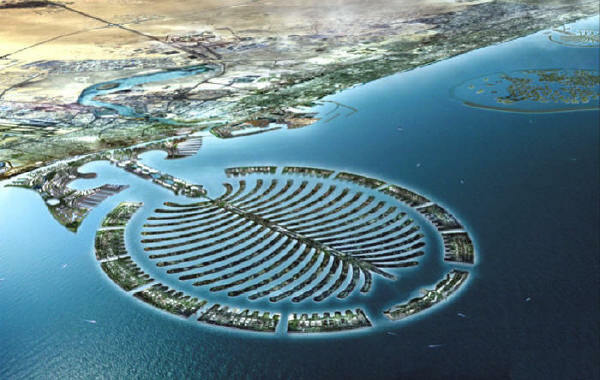 In Dubai, a major land reclamation project called the Palm is scheduled to open on 10.10.10. Shaped in the form a Palm tree, the islands will feature resorts and residences. Other than the Palm I have not seen any major corporation claim the date yet. Google will undoubtedly change its logo for the day. But the opportunity remains otherwise open. We marketers need to make it count, because including this year we only have three of these special dates left – 11.11.11 and 12.12.12.